The Secretary of State has an online tool available to look up your polling place. You simply need to select your town and enter your first and last name, and date of birth. Click search and your polling place information will be displayed. Locally, you can contact Peter Gostin, Republican Registrar of voters at 860-826-3315. 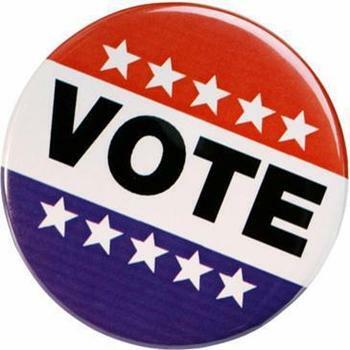 To request an absentee ballot, call 860-348-3599.